There’s quite a comprehensive review of We English by Michael Cockerham over on his blog Blue Filter. 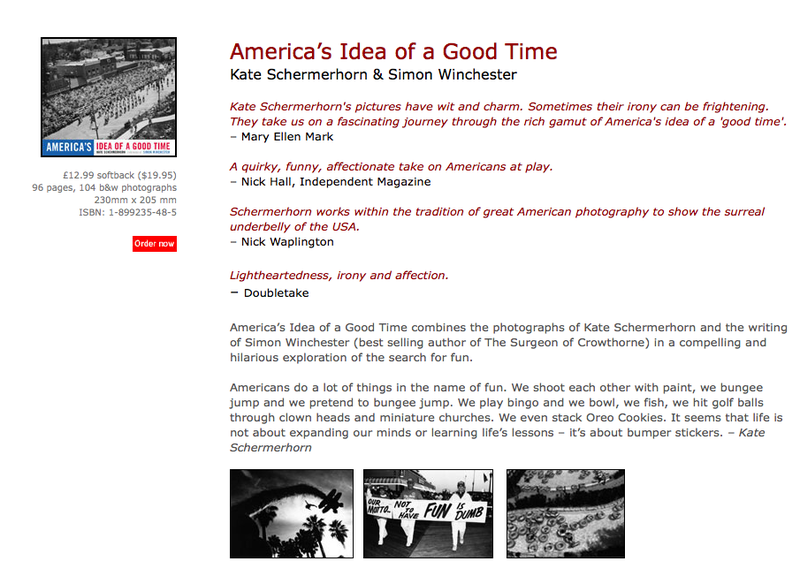 Thanks Michael for reminding me of Kate Schermerhorn‘s fantastic book America’s Idea of a Good Time (Dewi Lewis Publishing, 2001), which presents an affectionate take on Americans at play to expose the surreal underbelly of the United States. I’ve just returned from an enjoyable weekend at Paris Photo where I was amused by how many people were photographing the photographs on display. It was happening on every stand with people photographing prints with their mobile phone cameras, digital compacts and even with high-end SLR cameras. What exactly do people do with these images? I’ve just come across this video on You Tube by Bint Photographs where for some curious reason they have produced a slideshow of photographs from We English set to All I Want Now (Rain on the Roof) by Margaret MacDonald! For those of you that couldn’t make it to The Photographers’ Gallery last night, I’ll be giving a talk at HOST gallery on Wednesday 14 October. 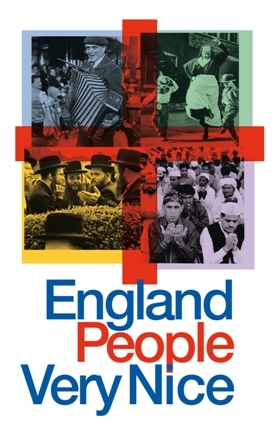 The evening will include a screening of We English along with a book signing. 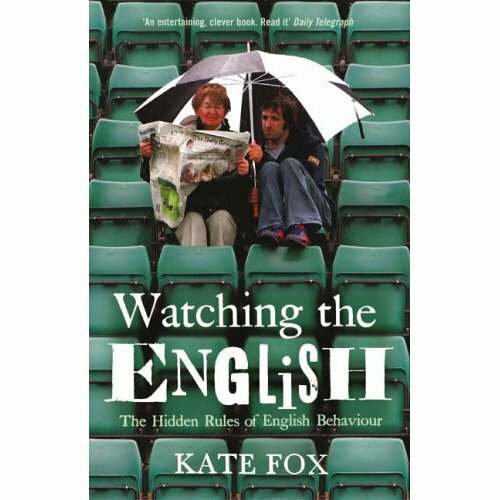 In Watching the English (Hodder & Stoughton, 2005), Kate Fox, a social anthropologist examines English social stucture and explains away the perception of the English as “Cold” or “Unfriendly”. She covers our obsessions with privacy, understatement, humour, anti-boastfulness, excessive politeness and all the other motives and societal rules behind the way we act. Read extracts in google books here. I spent yesterday hitting some of the new photography shows that opened this week in Manhattan (see my last post). 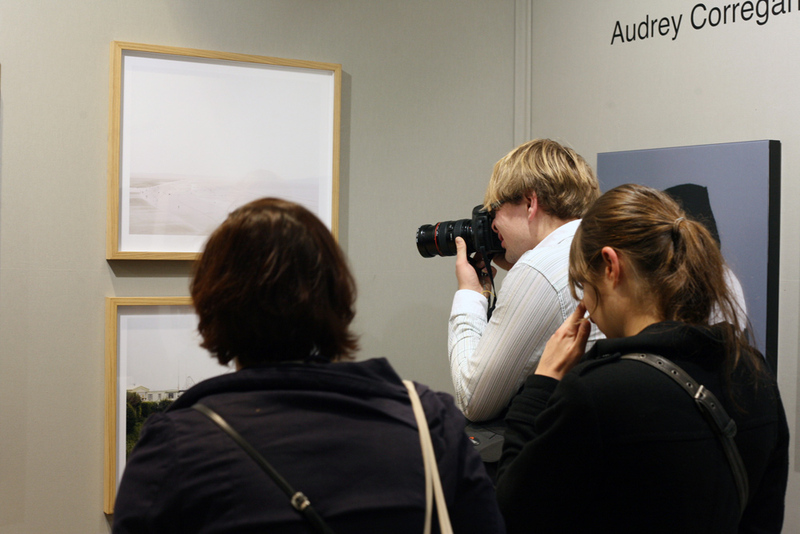 One of the highlights was ‘Nature as Artifice: New Dutch Landscape in Photography and Video’ at Aperture gallery. If you’re in New York, it’s well worth a look. Of particular interest are Edwin Zwakman’s huge color prints (see image below). Although deceptively realistic, they are in fact miniature sets created and photographed in a studio. Gert Jan Kocken records the aftermath of a factory explosion in the town of Enschede through photographs made from the same vantage every few years. It’s also great to see Hans van der Meer’s football photographs. “In keeping with the golden age of Dutch landscape painting four hundred years ago, a new visual statement on the landscape has emerged from the Netherlands. 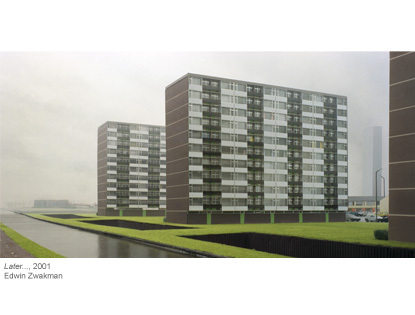 Expressed through the modern mediums of photography and video art, this new imagining of the Dutch landscape is urbanized and altered, depicting the Netherlands as the most artificial country in the world. Coinciding with the 400th anniversary of the arrival of Henry Hudson to New York Harbor aboard the Dutch vessel Halve Maen, Aperture Gallery is pleased to present this show curated by Maartje van den Heuvel, a major survey of new work by contemporary Dutch artists who, over the past twenty years, have taken contemporary Holland as their point of departure. The exhibition features the work of Hans Aarsman, Wout Berger, Henze Boekhout, Driessens & Verstappen, Marnix Goossens, Arnoud Holleman, Gert Jan Kocken, Jannes Linders, Cary Markerink & Theo Baart, Hans van der Meer, Gábor Ösz, Bas Princen, Xavier Ribas, Gerco de Ruijter, Frank van der Salm, Hans Werlemann, and Edwin Zwakman. 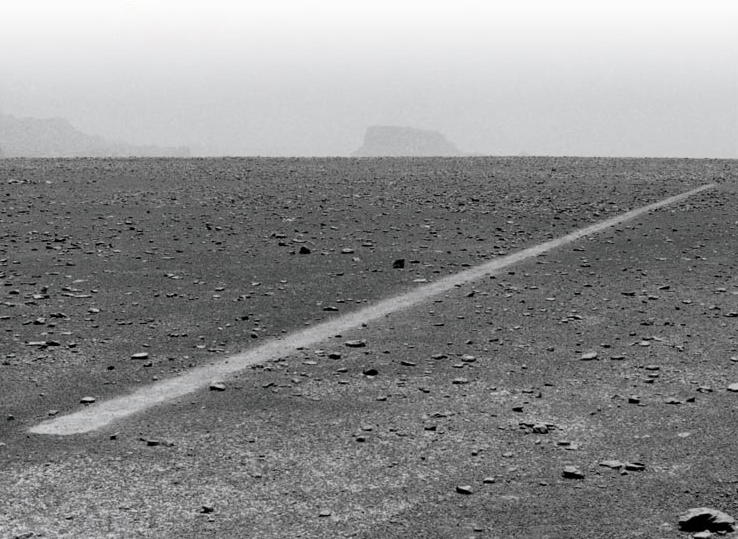 The Richard Long exhibition ‘Heaven and Earth’ at Tate Britain ends this Sunday (6th September), I highly recommend seeing it. You can watch an interactive film about Long’s exhibition here. Read a review of the exhibition by The Guardian’s Jonathan Jones here. You may have noticed a few changes to this website over the past couple of days (including the colour change). Please bear with me while pages are added and new content is uploaded. Thanks! 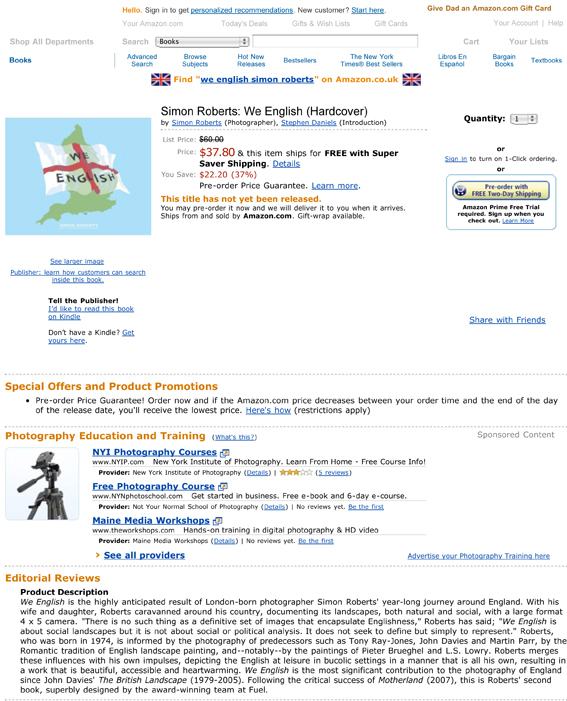 I was amused (or should that be bemused) to find that Amazon is already listing We English for sale on their website, despite it not shipping until September, and with a 37% discount! How do they do that?